beyond with thousands of satisfied customers. measuring, delivery and installation of our products. the dynamic needs of this environment. 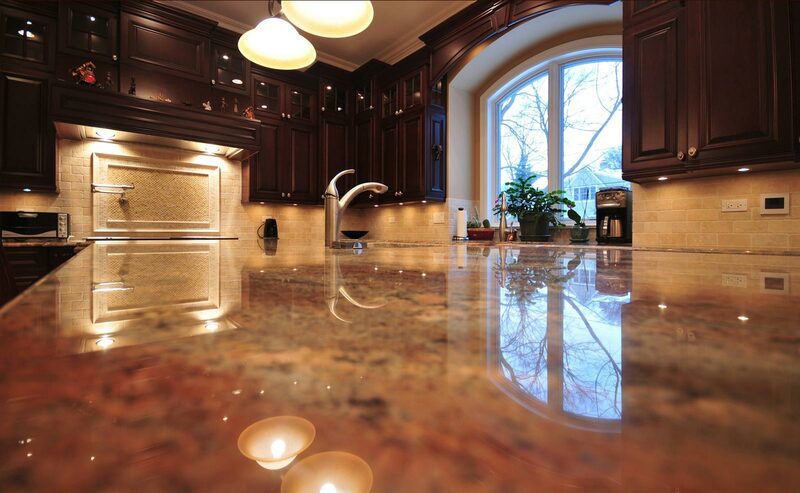 Since it’s formation in 1971, CB Marblecraft Ltd. has been a leader in the fabrication of various custom stone products: marble, limestone, granite, engineered stone. Working mostly in Southern Ontario and occasionally in the U.S.A., we are a company capable of providing a full range of services, on time and on budget. 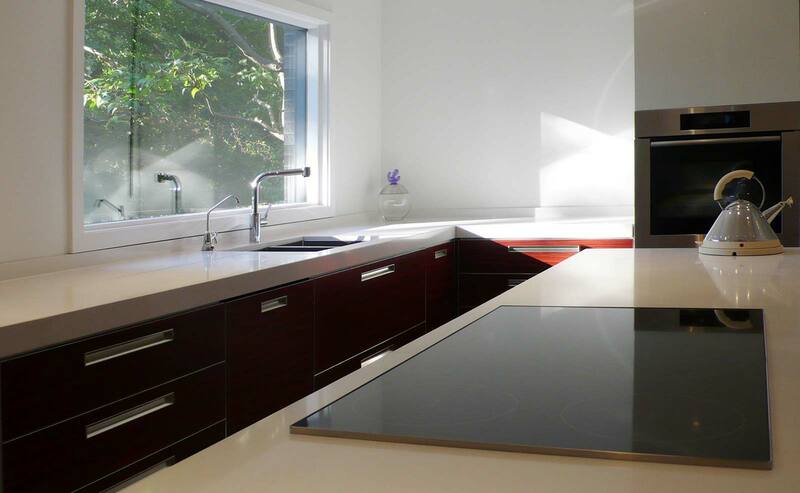 Our expertise covers all products and finishes: polished, honed, leathered, sand blasted, or flamed. We are capable of producing the most intricate and demanding design for any hard surface application. 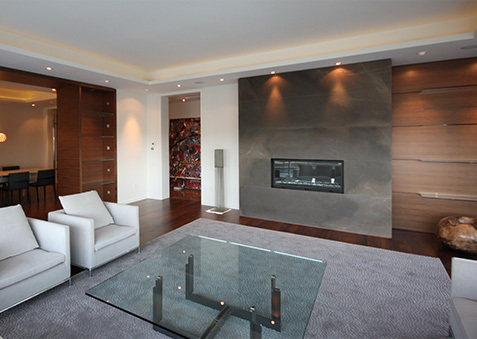 We offer a full range of customized services, from churches and mansions surfaces to simple fire places and vanities. 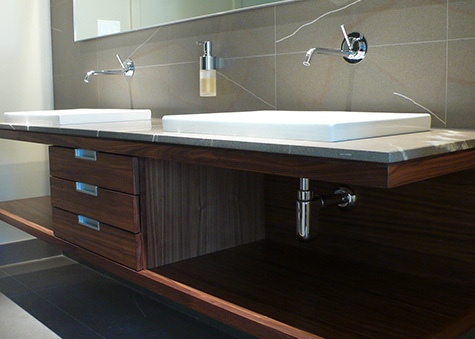 We work with both in-house material and material sourced as the customer wishes. 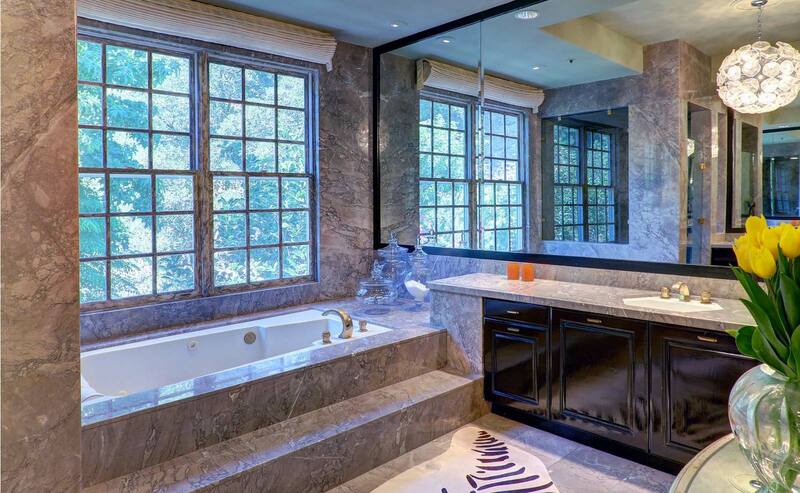 CB Marble Craft has extensive experience in working with high-end home builders, architects, and designers. We strive to keep up with the latest technologies and pride ourselves on having the most professional, responsive and responsible communications system in the industry. Need help with your project? Contact CB Marble now! polished, honed, leathered, antiqued, flamed, etc. mitered, french og, dupont, bullnose, etc.